Alexis Bonnell, chief of Applied Innovation & Acceleration at the USAID Global Development Lab, discusses using large amounts of data for problem-solving, and how the government can find new ideas by looking in new places. 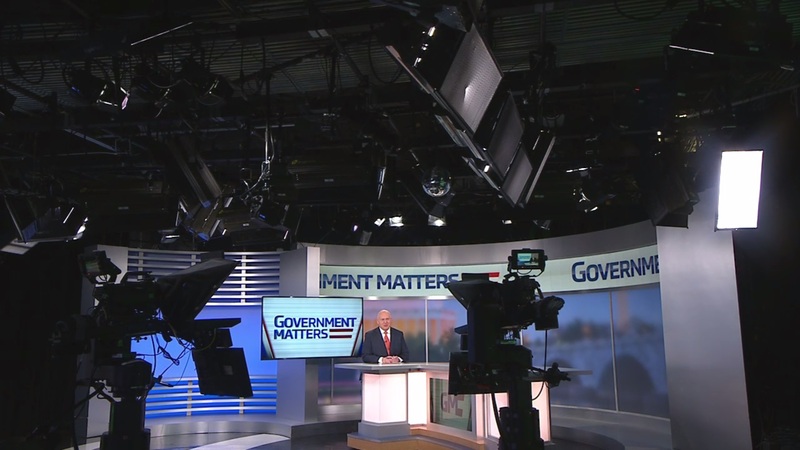 Government Matters looks at the Office of Special Counsel’s new Hatch Act guidance, and how it could affect the way federal employees use the internet. Mike Hettinger, former congressional chief of staff and president of Hettinger Strategy Group and Rich Beutel, principal at Cyrrus Analytics, discuss which agency proposals might receive funding from the MGT board, and if the fund will receive more money in FY19. Melissa Jezior, CEO at Eagle Hill Consulting and Scott Caldwell, President of WB Dynamics, discuss acquisition innovation in the federal government, and how agencies can foster ideas in their offices.